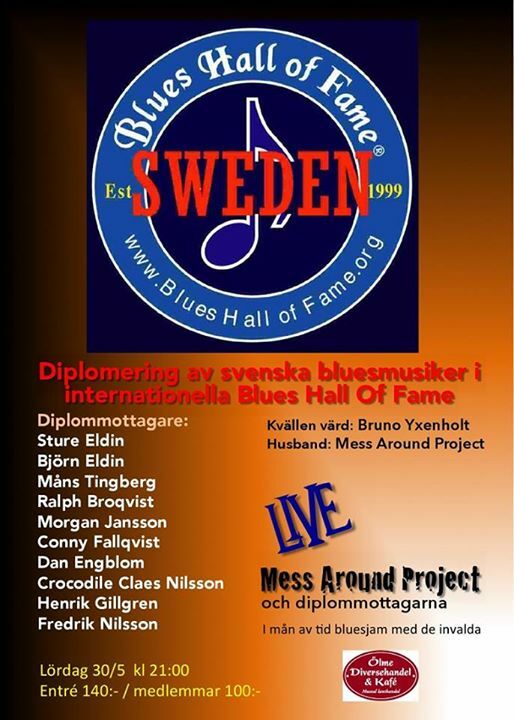 See & Hear Legendary, Master and Great Blues Artists of Sweden. 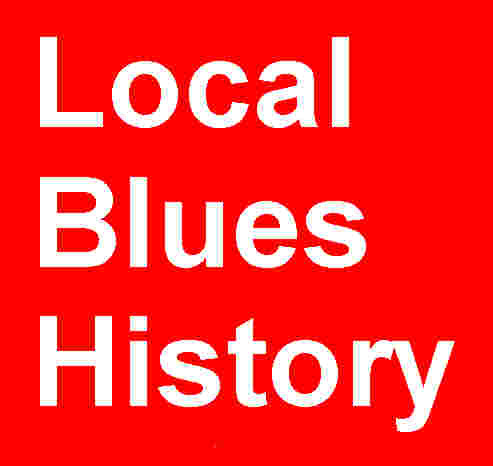 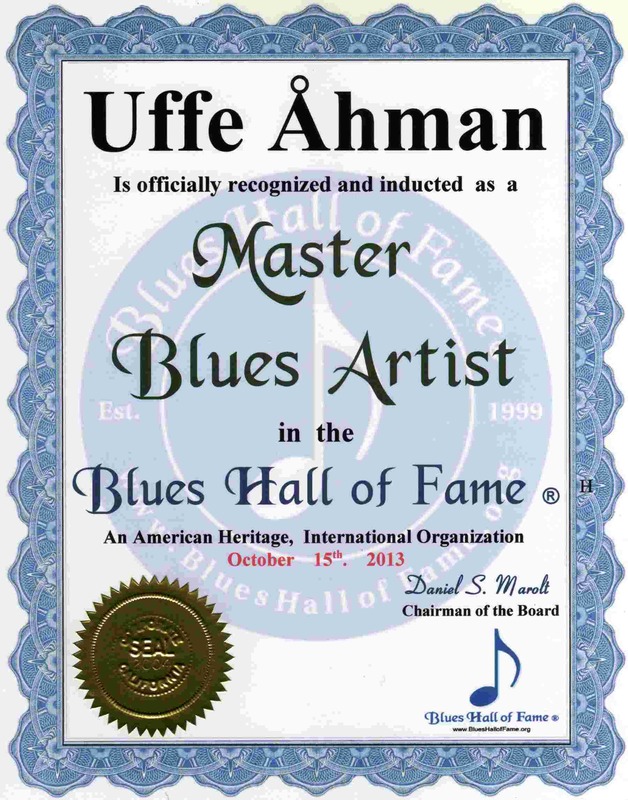 Help us build this virtual Blues Hall of Fame ® eMuseum. 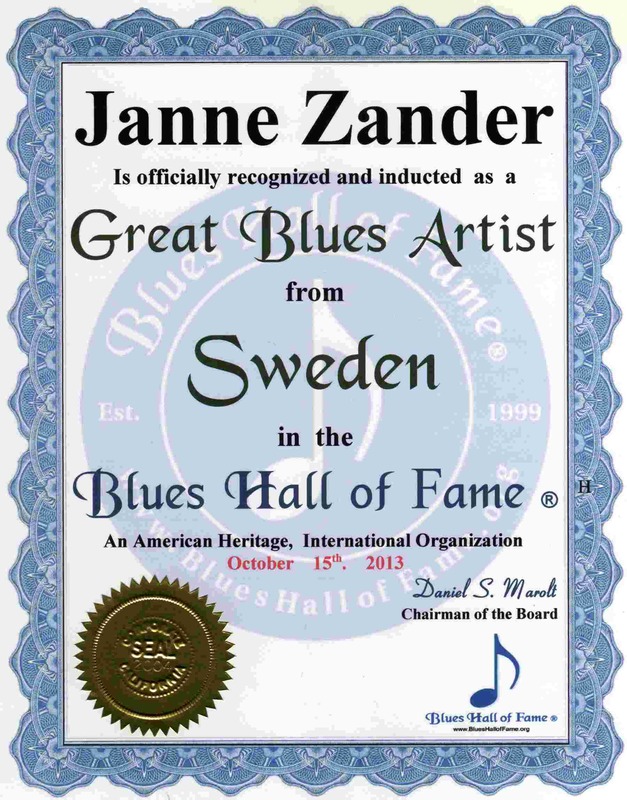 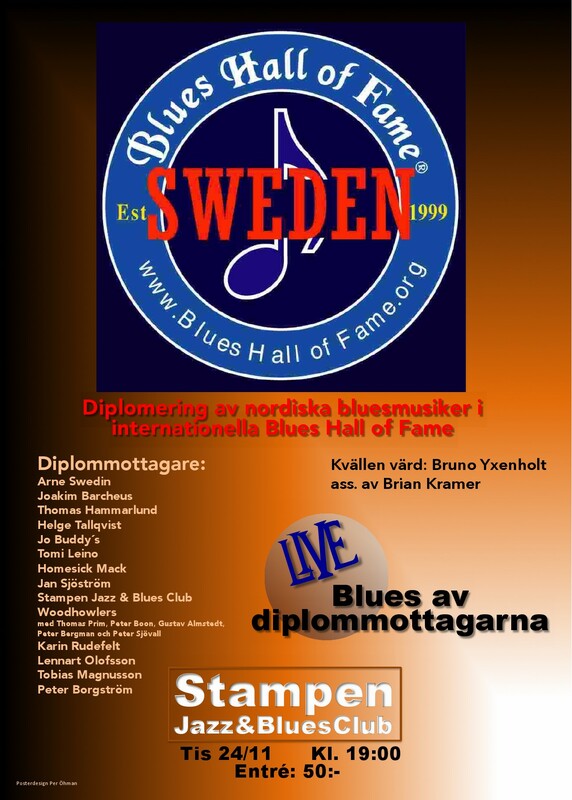 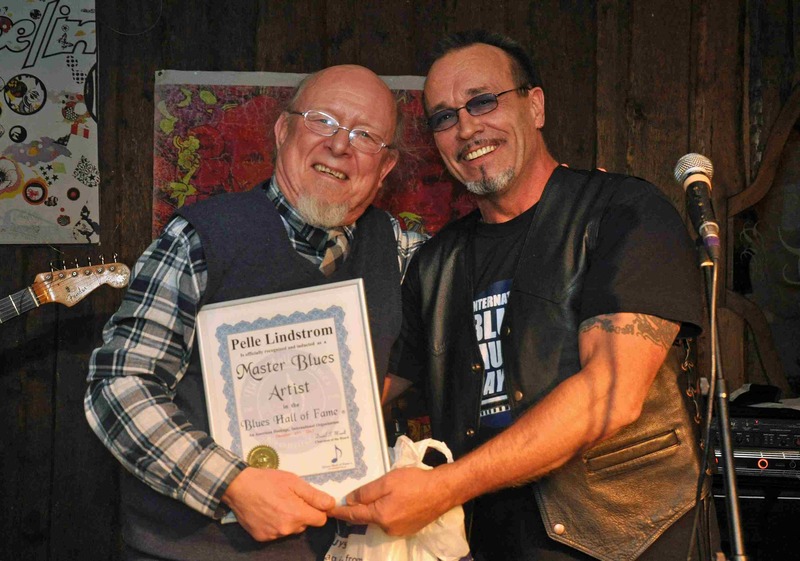 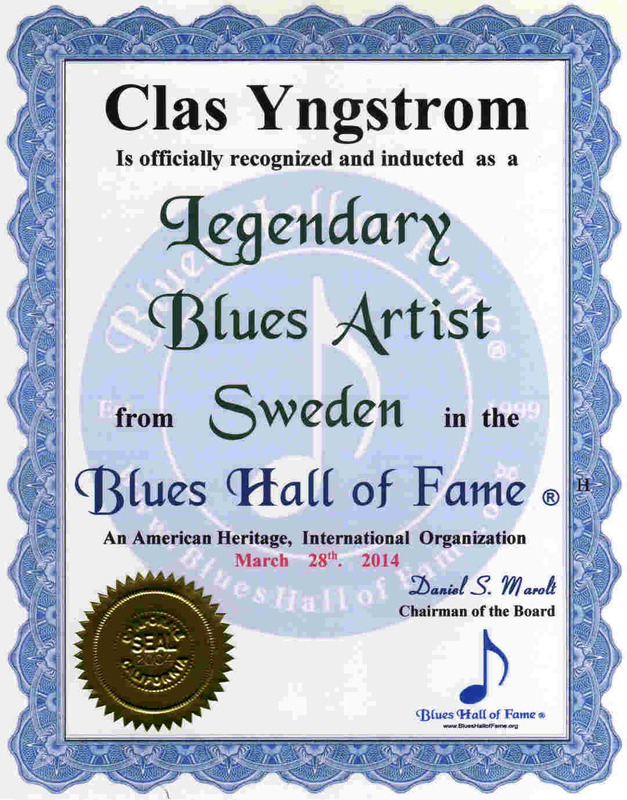 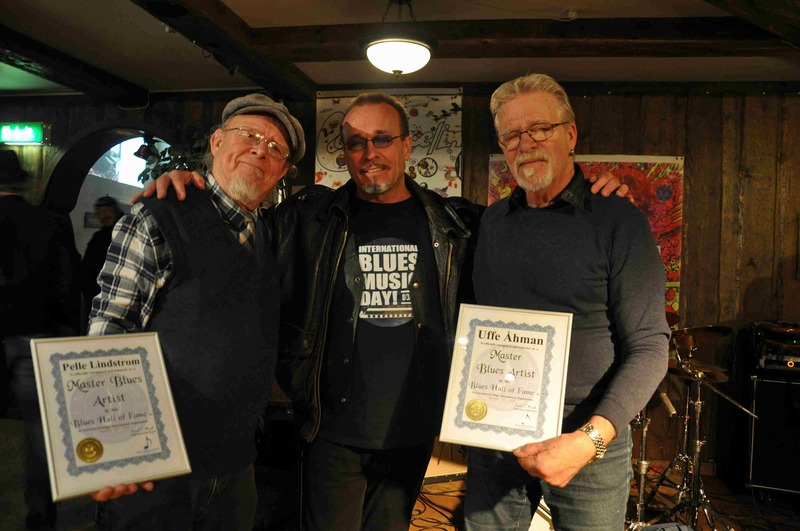 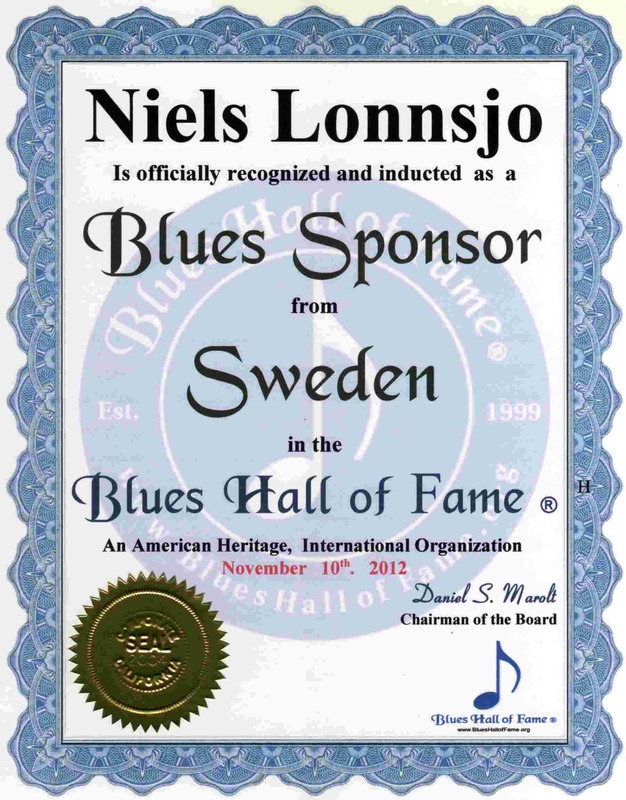 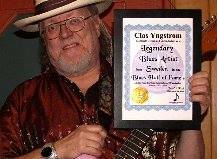 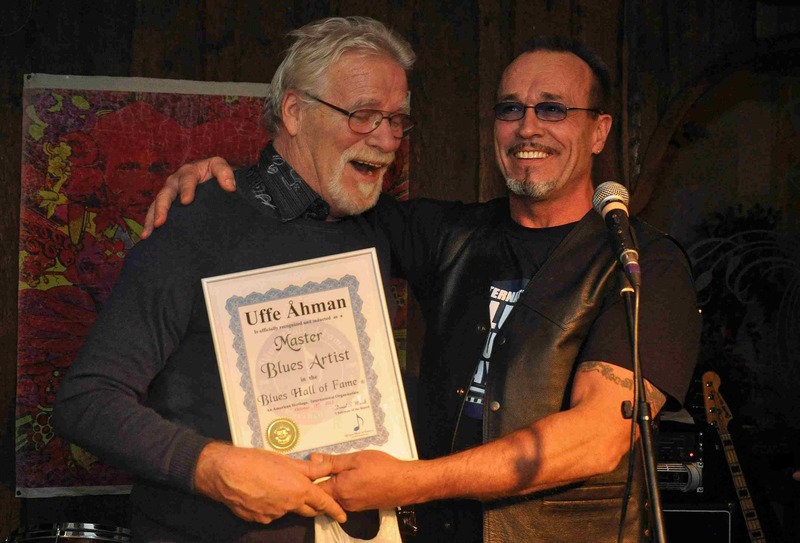 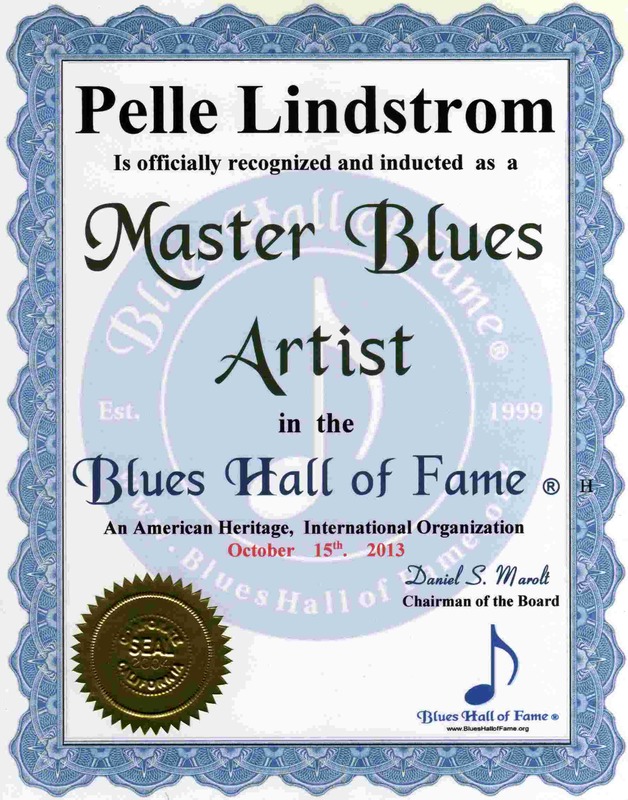 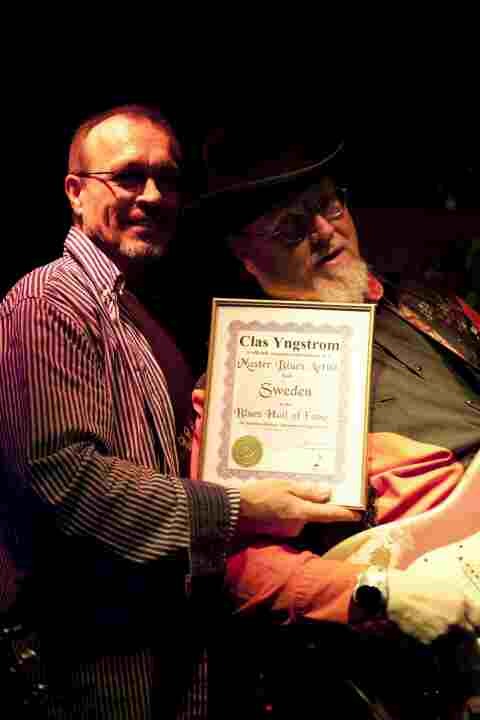 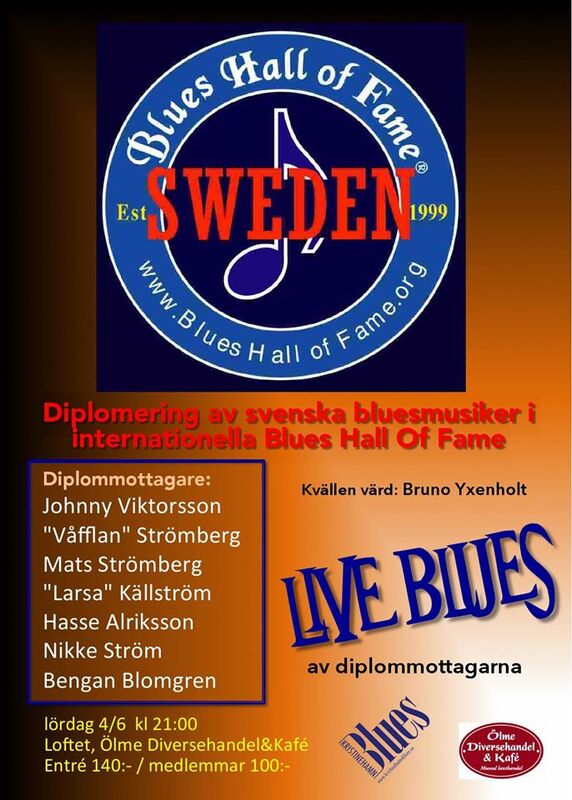 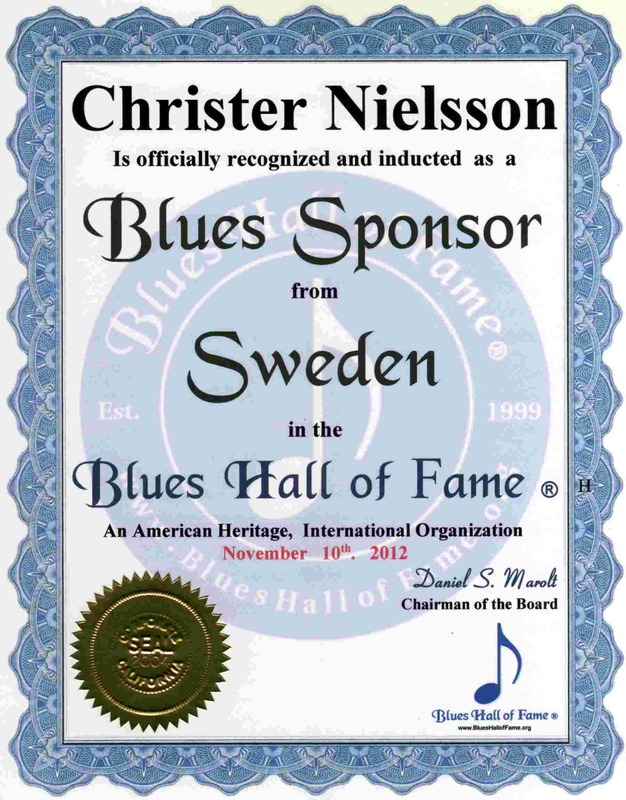 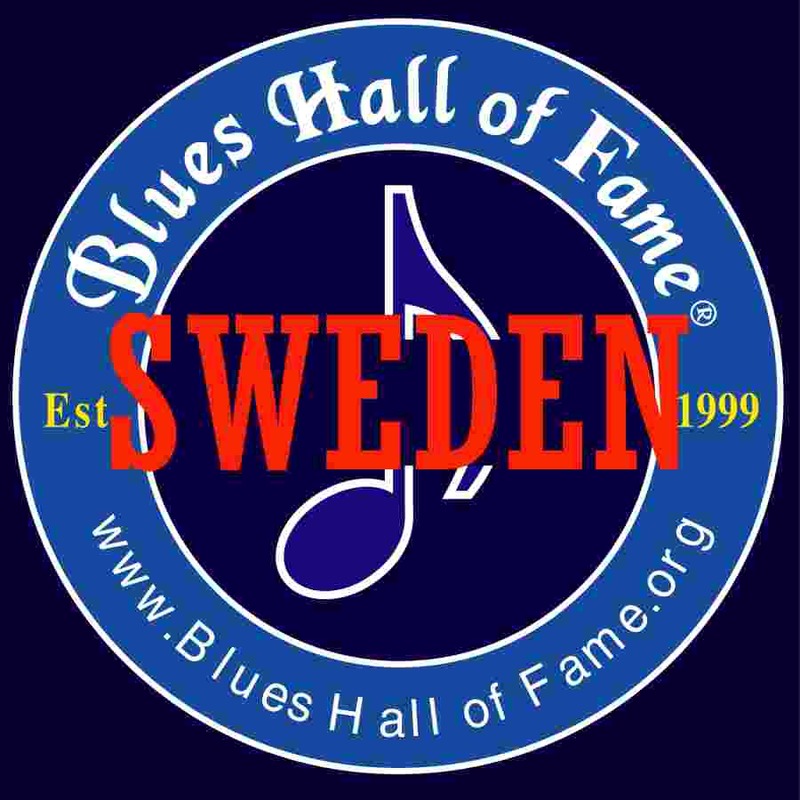 Nominate other Blues Artists of Sweden.
. .. . . . . . . . . . . . . . . . . . . . . . . . . . . .. . .BluesHome.com ..Sweden, Blues Hall of Fame ® . 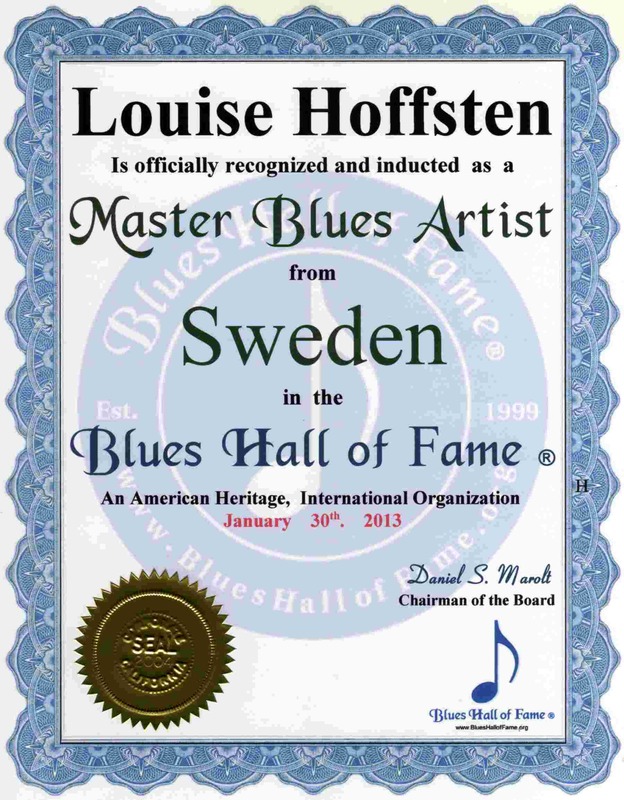 . . . . Hoffsten.com/ . . . . . . .
. . . . . . . . . www.louisepatyrol.se . .. .. . . . www.deivert.com . . . . .
.. . . . . westby-studio.com . 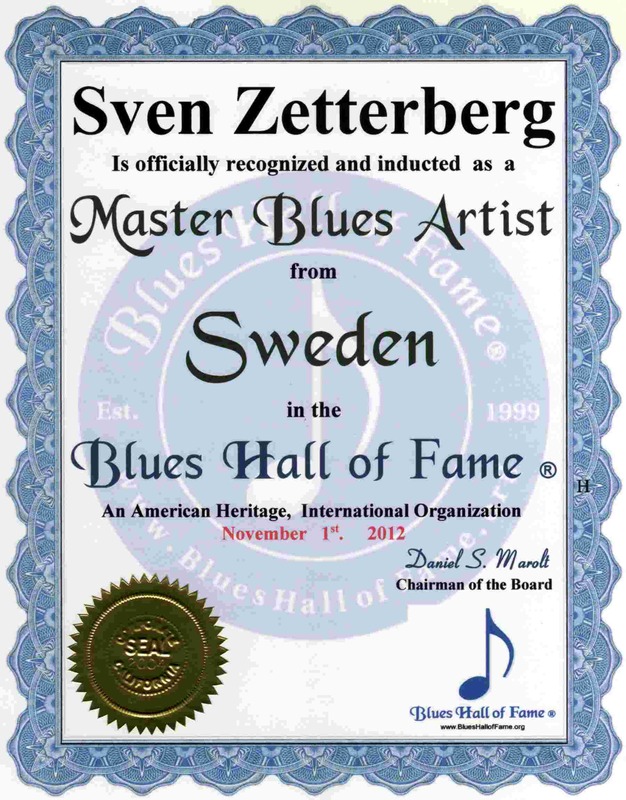 . .
. . . . . . . . . . SvenZetterberg.com . . . . . . . . . . 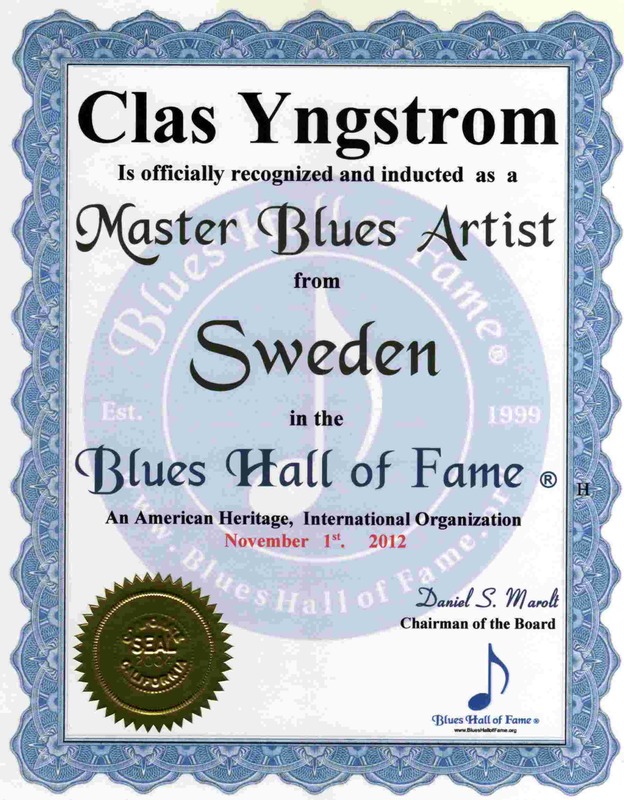 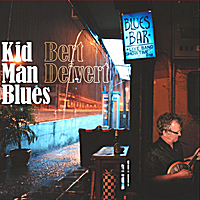 Please List the Great Blues Artists of Sweden their Web Site or Email Address, and any Reviews or Comments.